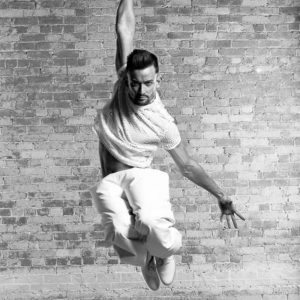 Mark Kanemura was born and raised on the beautiful island of Oahu, Hawaii. He was a finalist on FOX’s hit television show “So You Think You Can Dance” and has returned to the show as an All Star and choreographer. He has appeared on “Dancing with the Stars”, “American Idol,” “Ellen,” “Oprah,” “Glee,” “The Fresh Beat Band,” “Crazy Ex-Girlfriend” and various awards shows including the Grammy’s, Emmy’s, and MTV’s VMA’s. He has worked with artists Selena Gomez, Katy Perry, Kylie Minogue, Janet Jackson and Beyonce. Mark also spent several years dancing for Lady Gaga on various promo tours, multiple music videos, the “Monster Ball World Tour” and the “Born This Way Ball World Tour.” Most recently Mark directed and edited visual content for Selena Gomez’s Revival Tour.